Looking at my stats, this here is one of my most popular 60SMM blog posts so I thought I’d make it even more useful by revisiting it and updating it. 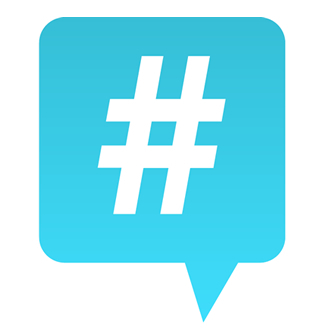 Hashtags are still incredibly popular on Twitter. It’s often fun to use them as a comedic comment on your conversations #duhyoudontsay. However most musicians don’t think about how to use them effectively to help other people discover their music when they are Tweeting. 1. Use popular, relevant hashtags such as #newmusic or #newmusicfridays or #np when Tweeting your YouTube/Soundcloud, Spotify links. As you read your personal Twitter feed, see if there are any hashtags which you can make use of in the future. Use a website such as All Hashtag to add similar/related hashtags that you might not have thought of yourself.